Aminite supply MTRJ Fiber Optic Pigtails,this MTRJ pigtail is duplex type, with 9/125 single mode, 50/125 multimode or 62.5/125 multimode optical fiber. MTRJ is used in ATM, Gigabit Ethernet, CATV, video and multimedia applications. 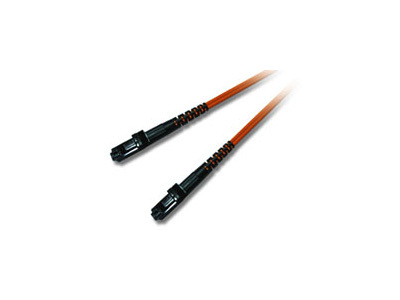 We supply both male MTRJ fiber optic pigtail cables and female MTRJ fiber pigtail cables.